Pull the handle at the front of the seat. 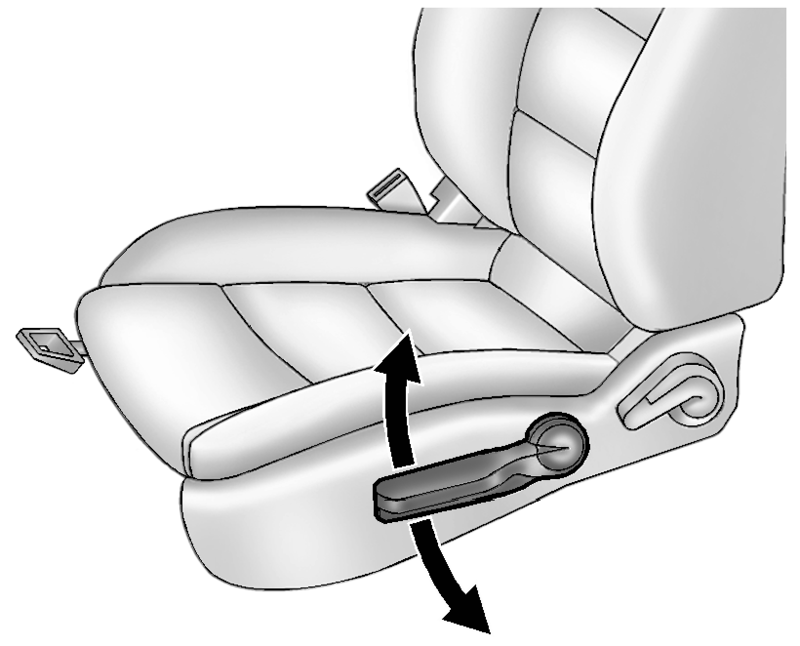 Slide the seat to the desired position and release the handle. 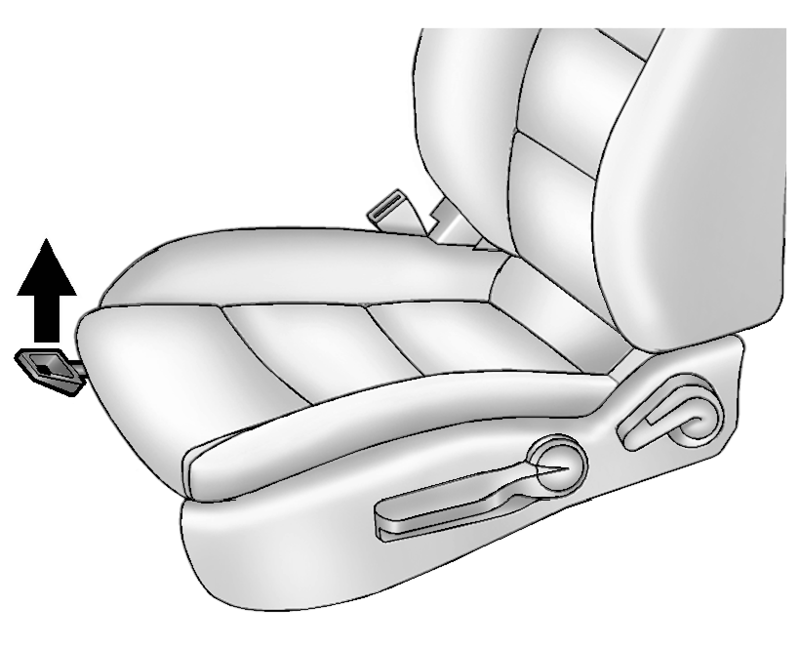 Try to move the seat back and forth to be sure it is locked in place.